Walmart has the Hot Wheels Ultimate 50 Car Collection on sale for just $25 (regularly $49.99). 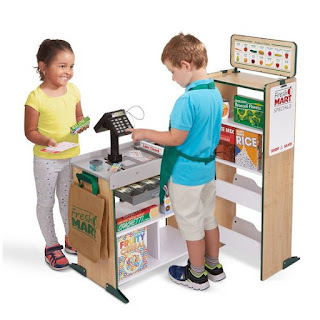 That is just 50¢ per car! 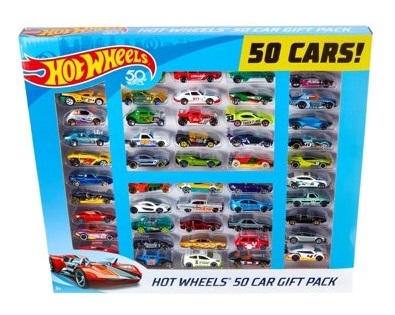 This is one of the biggest Hot Wheels packs available. 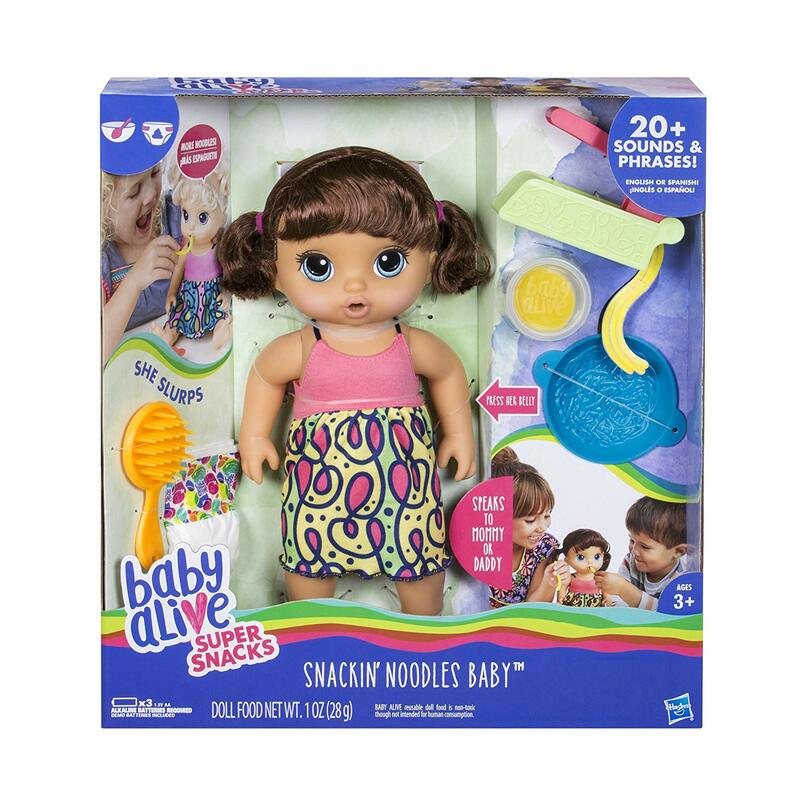 Amazon has the Baby Alive Super Snacks Snackin' Noodles Baby on sale for just $19.97 (regularly $39.99). Baby Alive turns real mommy and daddy moments into a magical world of play. 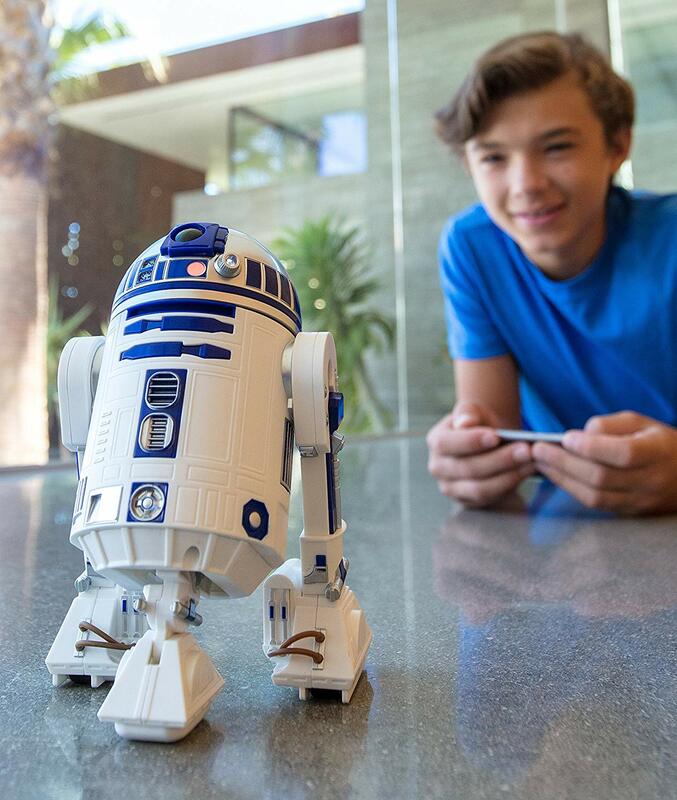 Little ones can experience first-hand what it's like to be a parent: they'll be excited, delighted, and surprised by the ways they can nurture their baby. 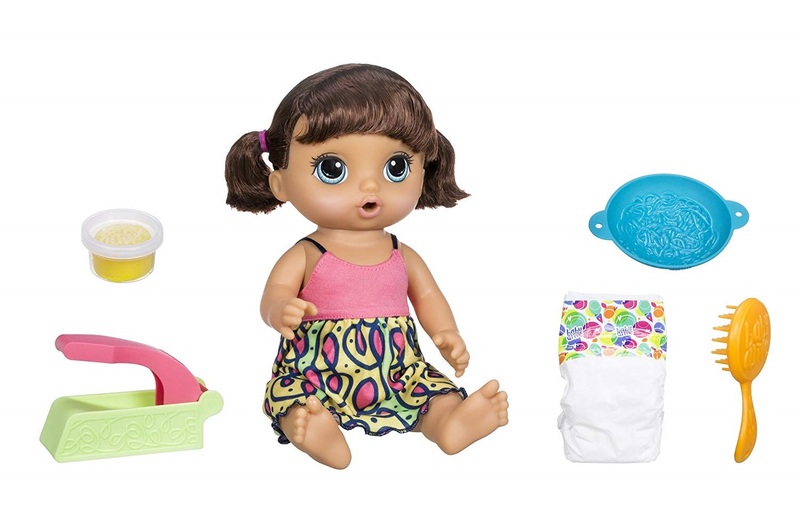 Super fun to watch the doll eat the noodles. Doll can become constipated or have an overactive colon. 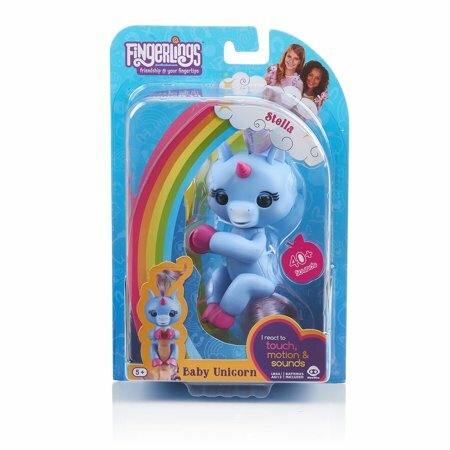 Walmart has rolled back the price of the Fingerlings Baby Unicorn Stella to just $7.97 (Regularly $14.84). 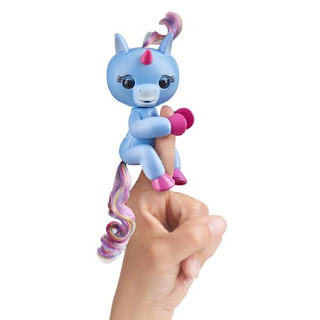 This unique little pet responds to you with special unicorn sounds in response to noise, motion & touch. 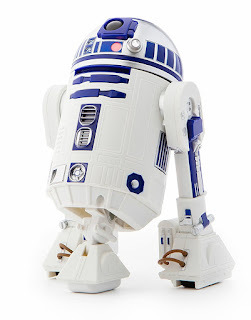 She will let you know how she feels with her adorable blinking eyes and head turns. You will get different reactions if you pet her, rock her to sleep, or hold her upside down. If you blow your unicorn a kiss, she will kiss you right back. Keeps kids busy for a while. 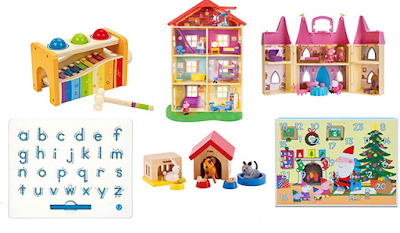 Today only Amazon has Arts and Crafts sets on sale for 29 to 77% off. There are more than 50 items included featuring brands such as Play Doh, Crayola, Klutz, Oonies, Beados and more. 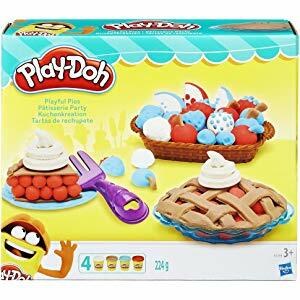 The best deal is the Play-Doh Playful Pies Set on sale for just $6.20 (regularly $26.99). 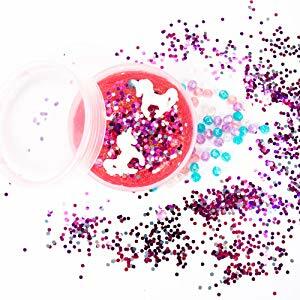 The cheapest deal is the Mix & Create Your Own Unicorn, SLIMYGLOOP Mix'Ems by Horizon Group USA on sale for only $4.32 (regularly $7.99). 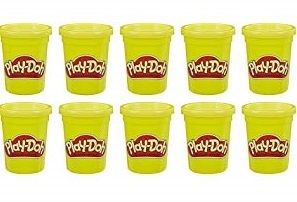 The weirdest deal is the case of just yellow play doh. That is a whole lot of school buses. Today only Amazon is offering 10 to 63% select preschool toys. 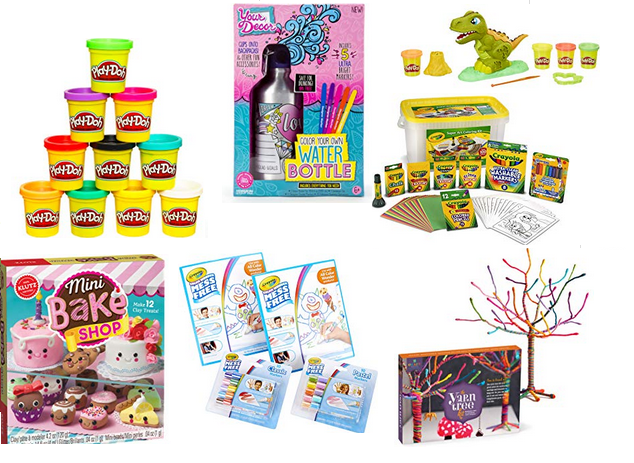 There are more than 75 items included in this sale, featuring Star Wars, Melissa & Doug, Baby Alive, Brio, Sesame Street, Hape, Playskool and more. 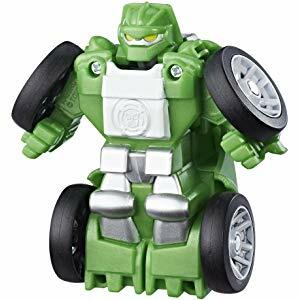 The cheapest item is the Playskool Heroes Transformers Rescue Bots Flip Racers Speedster Boulder on sale for $4.19 (regularly 5.99). 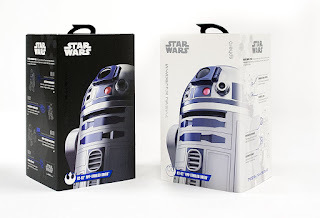 Today only, Target has a 25% off Cartwheel for Pokemon Cards. There is a limit to 20 items and excludes clearance (but these pretty much never make it to clearance). 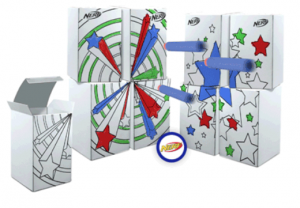 Choose from starter and booster packs, tins, deluxe sets and more. This offer is available in store only.